_1030273, originally uploaded by nisuspi. Been a bit quiet here as I’m still catching up from last week’s tour. At some point, I’ll blog about the very interesting event at the Frontline Club ‘Where next for the international aid budget’ that I went to a week ago. In the meantime, here’s how last week ended. 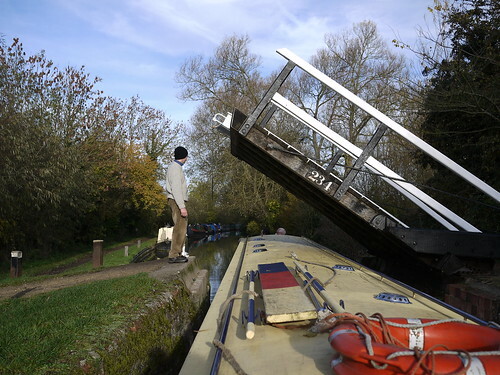 On a barge in Oxfordshire (no relation).